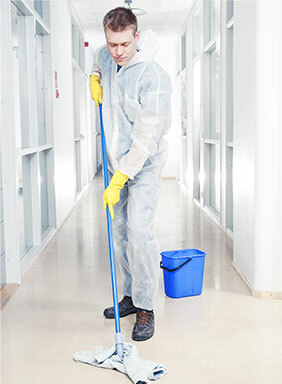 Cleaning companies are common; however, finding a reliable and respected commercial cleaning company is a bit more difficult. 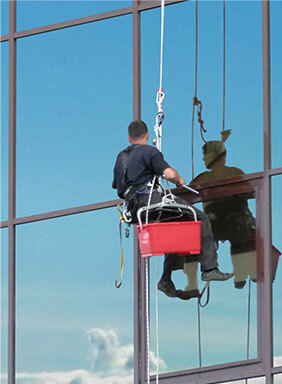 At TEAM Professional Services you get a competent and professional team that takes the work seriously. 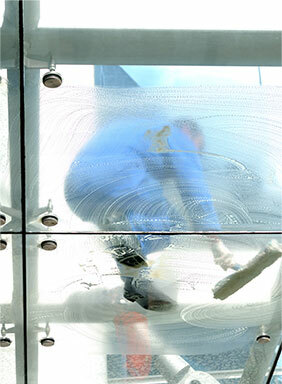 We take pride in our services and are committed to ensuring you get all that you ask and more.